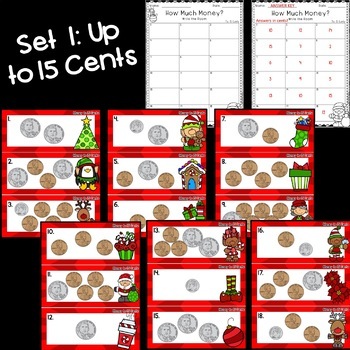 This is a "Write the Room" activity for students to practice counting money while getting some MOVEMENT as you near Christmas and the holidays!! 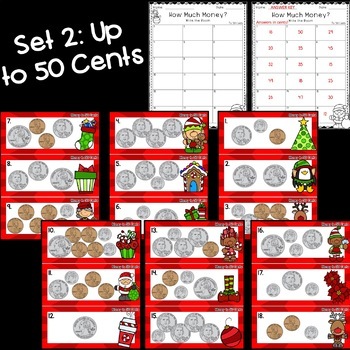 Three sets are included for differentiation. 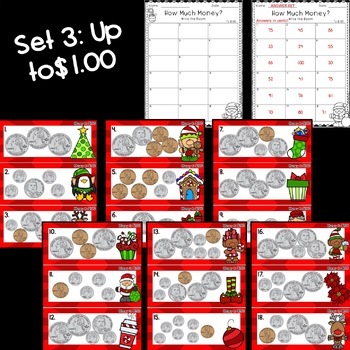 PS, this is part of my Christmas Math Bundle which you can find here! 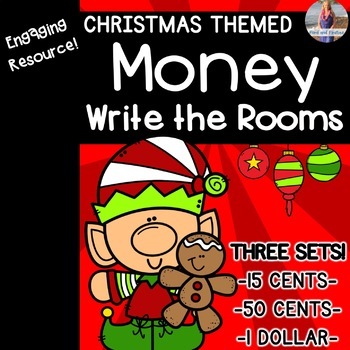 ⭐Want More Christmas Math Write the Rooms + Task Cards?